NROC case study of Corvallis High School’s implementation of EdReady to get their pre-algebra students back on track, serve their dual credit students and help prepare for standardized tests. NROC case study of the Missoula Lifelong Learning Center where every adult basic education student seeking to improve themselves in math is given an EdReady account and access to face to face support and instruction by their math instructor to supplement the program. Students also access the class online from home at any time of the day or night. EdReady Montana’s report on effectiveness and user satisfaction. The second of four reports by the University of Montana Department of Educational Leadership on the effectiveness of EdReady Montana. The first of four reports by the University of Montana Department of Educational Leadership on the effectiveness of EdReady Montana. The overall first year summary of the EdReady Montana implementation. 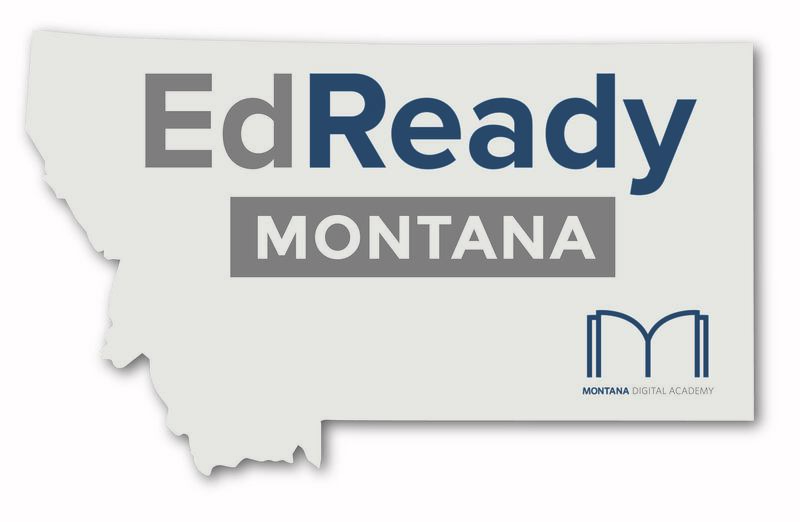 NROC’s study of the effectiveness of the EdReady program in Montana. NROC publication featuring the impact of EdReady Montana in the state and as a national leader in the field of scaling efforts of this scope. JSU’s established low-stakes placement and personalized skill inventory and learning path strategy has served as the model higher education implementation of this approach. Example use cases at 2-year colleges from NROC. Example use cases at 4-year colleges or universities from NROC. Use case from Owensboro Community and Technical College describing their successful boot camp to prepare developmental math students for their next class. Use case from Central Piedmont Community College in Nebraska describing their co-requisite lab strategy in deploying EdReady.